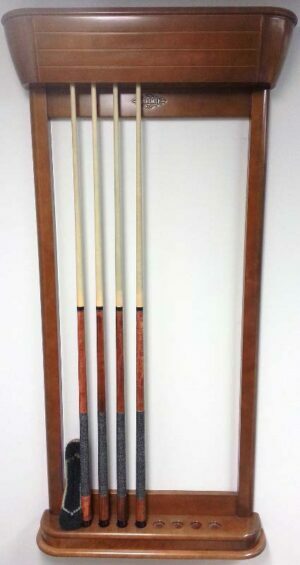 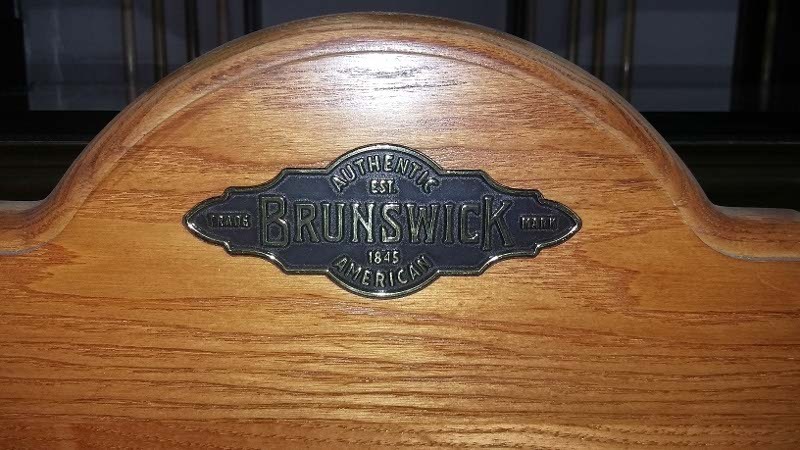 Beautiful Centennial cue rack by Brunswick. 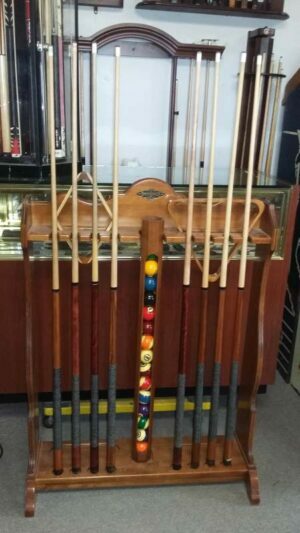 This complete floor standing cue rack holes a full set of balls, up to 8 cues, both 8 and 9 ball racks, a table brush, and even your chalk. 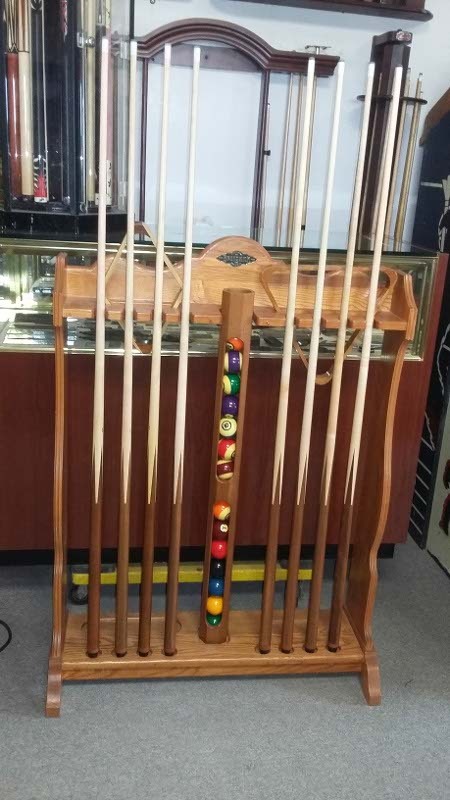 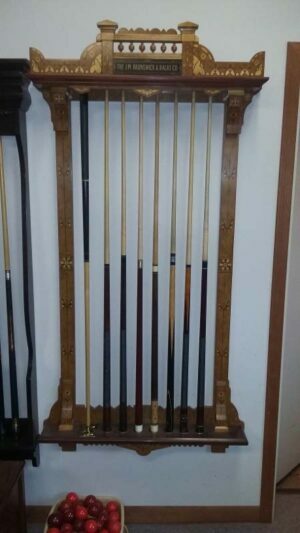 If you are looking for a well crafted cue rack to enhance both the look and organization of your game room, then it’s worth checking out this Centennial cue rack from Brunswick!